Today, our very last guest of the series is here! 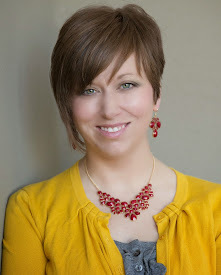 Jilly has a great blog you should check out for all of her fun ideas, random tips and mommy fun. 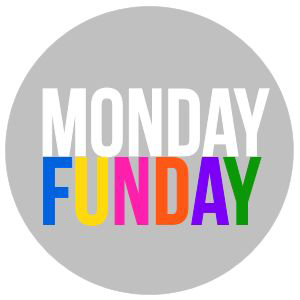 She's here to share a round up of crafty yarn ideas with you! Hi! It's Jilly. 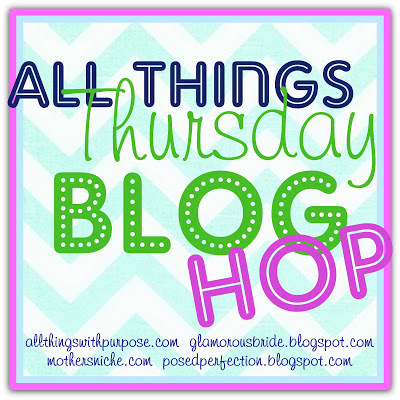 I blog over at...Hi! It's Jilly. 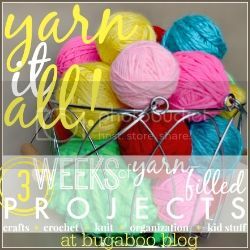 I'm happy for the chance to participate in Kim's Yarn It All series! 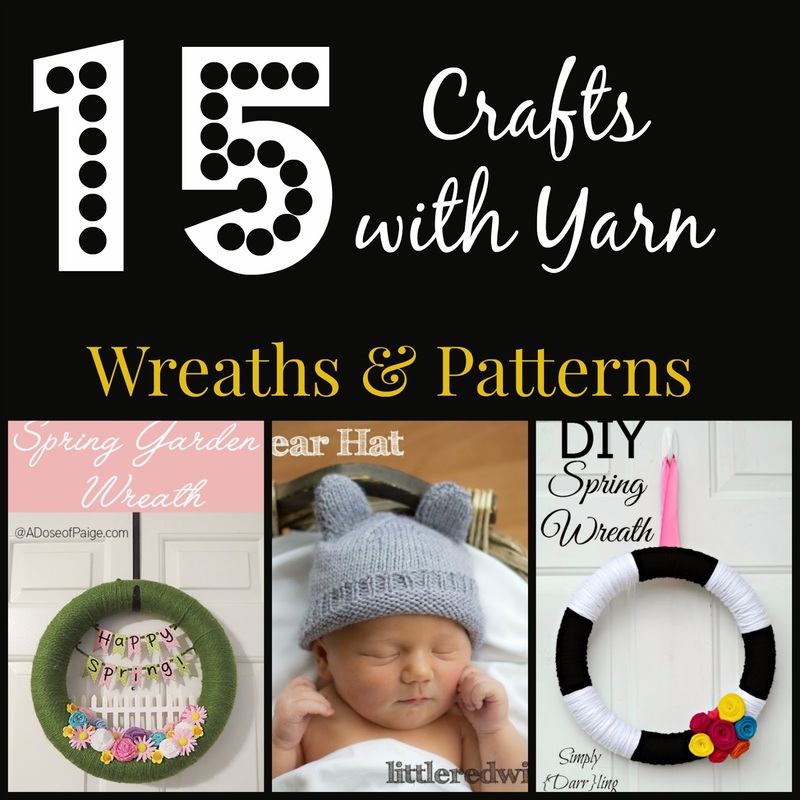 I've rounded up a nice little collection of yarn crafts for you to try out! Thanks Jilly! You know I love a good yarn wreath... Hope you guys found some inspiration here!